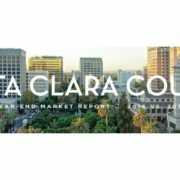 The single family home real estate market within Santa Clara County remained inventory constrained throughout 2018, although, there was a moderate leveling or cooling beginning in the Spring and continuing through the balance of the year. 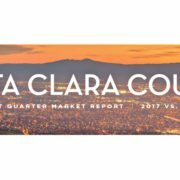 We have considered several metrics within this presentation, including changes in Days on Market, Months of Standing Inventory and Average Price Per Square Foot. Please let us know if you have any thoughts or questions. 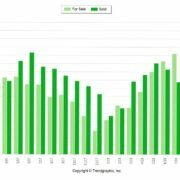 https://rickandsuzannebell.com/wp-content/uploads/2019/01/Rick-Bell-Thumbnail-For-Market-Report.jpg 600 1600 Rick Bell https://rickandsuzannebell.com/wp-content/uploads/2017/12/rick-and-suzanne-bell-logo-600.png Rick Bell2019-01-31 11:10:382019-02-27 07:13:46So What's Going on Within the Santa Clara County Real Estate Market?